Discovery Village is offering new residents a great way to help manage their budget with our 3-year rent lock guarantee. That’s right, no rent increase for 36 months! Rent protection makes it easier than ever to make the choice to live an exceptional lifestyle at the most comprehensive senior living community in the Fort Myers area! Contact our Senior Lifestyle Counselors today to learn how to gain financial security with our rent lock program. 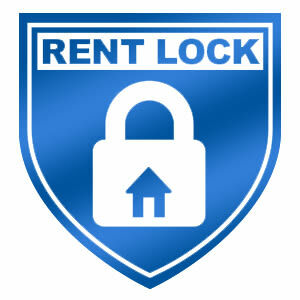 Contact Us Today to Learn How To Lock In Your Rent For 3 Years!